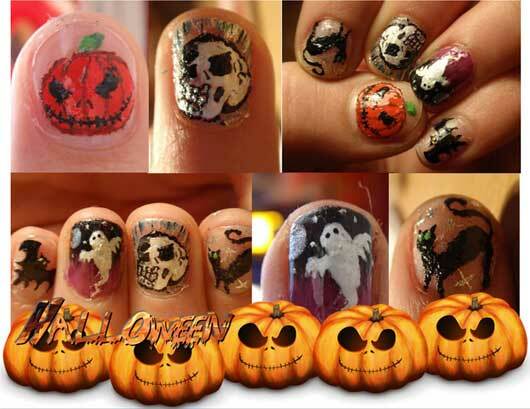 The Halloween festival is just a few days away from us, that’s the reason every Halloween lover is preparing himself / herself through different ways like they use Halloween cloths, Halloween bags, Halloween nail polishes and more. 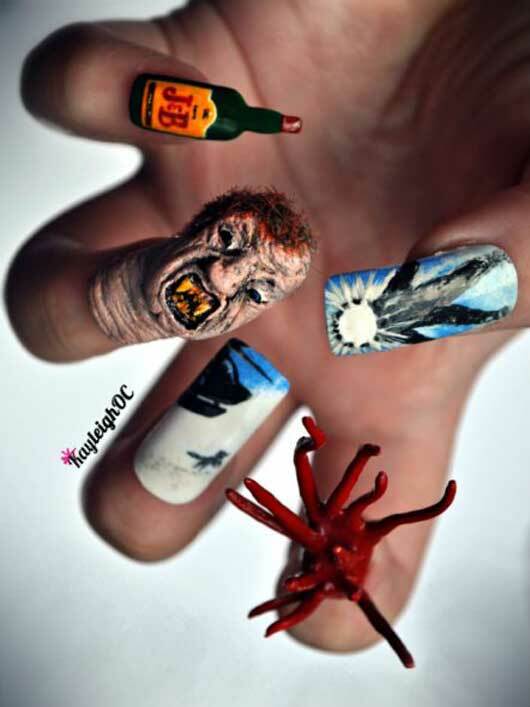 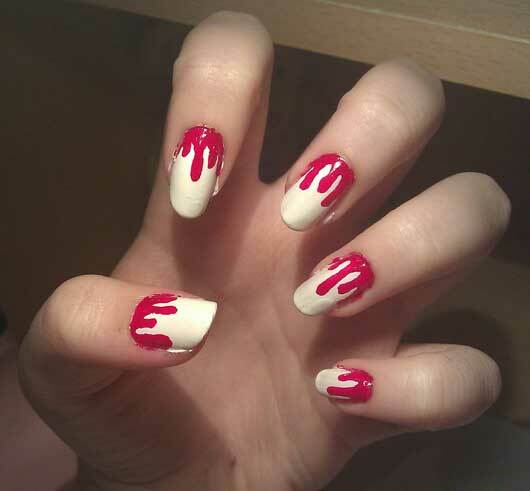 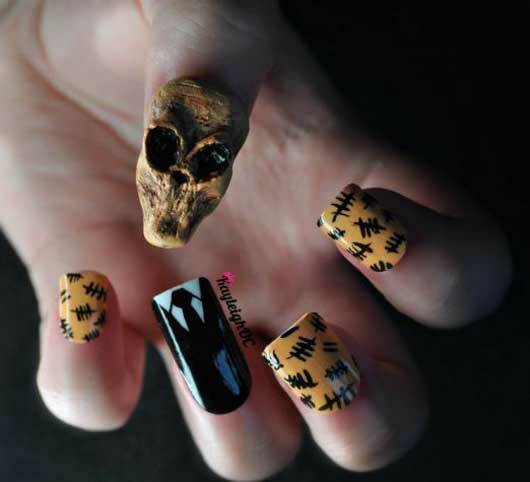 Usually women seems more excited by spending time on different fashions, that’s why designers are busy nowadays in showing new ways to make them happy, we already have shown you many ways that can give you a scary look such as cloths and masks , it’s time for some scary designs for your nails. 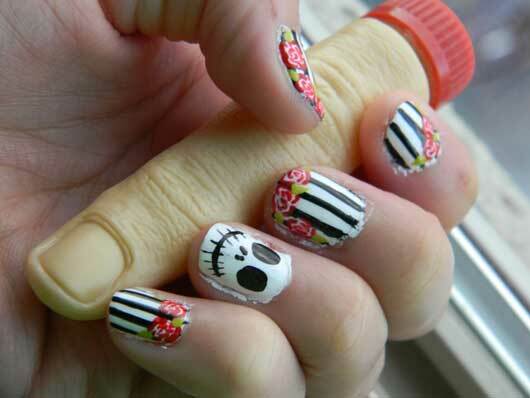 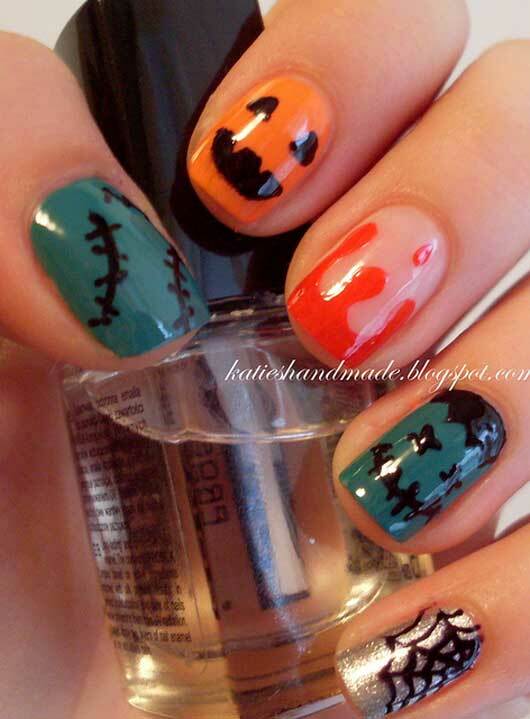 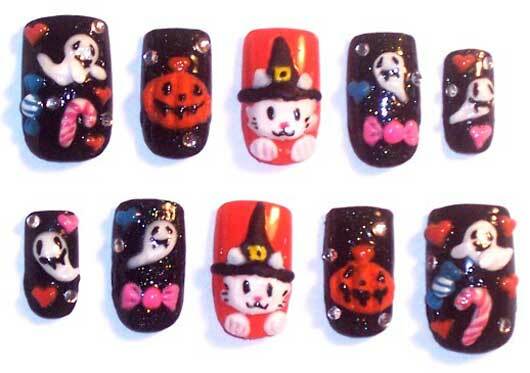 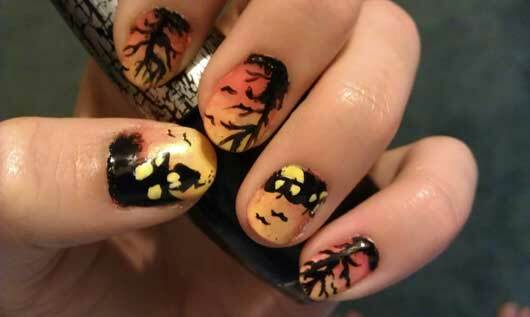 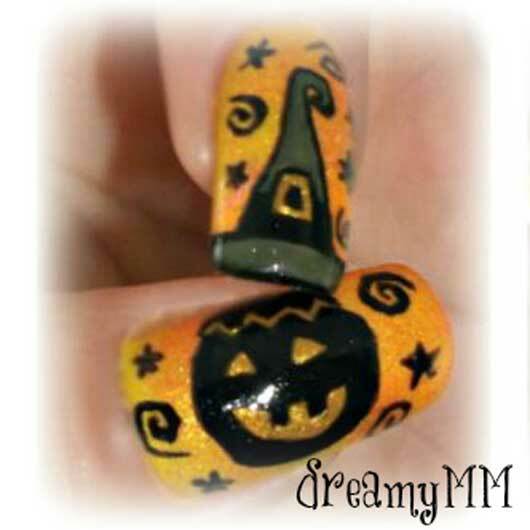 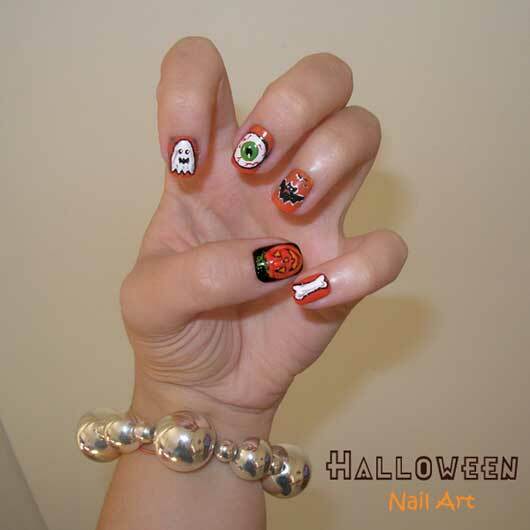 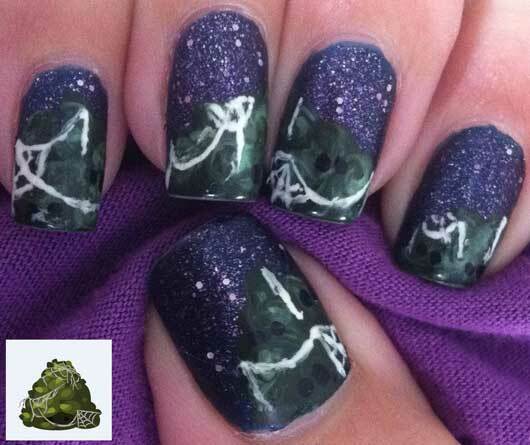 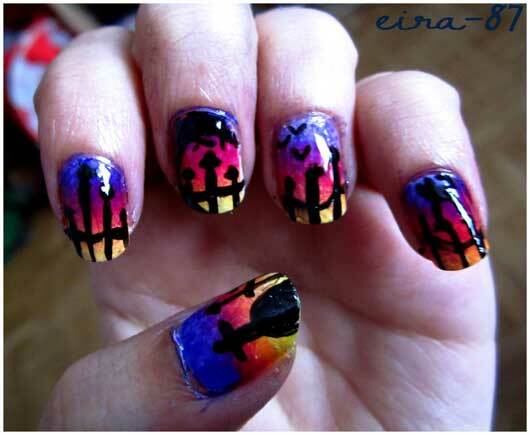 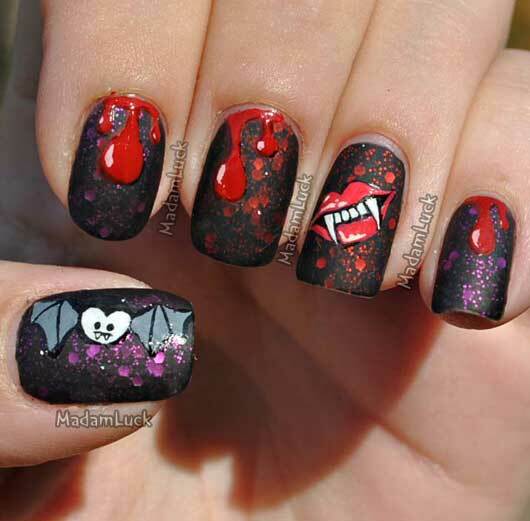 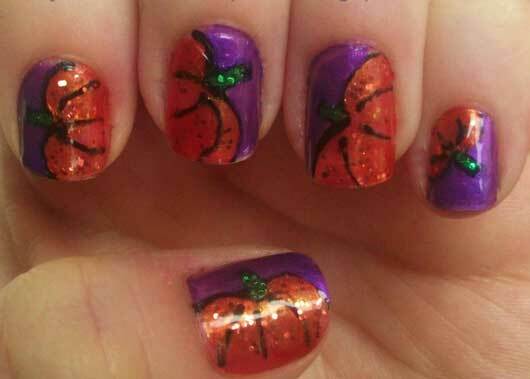 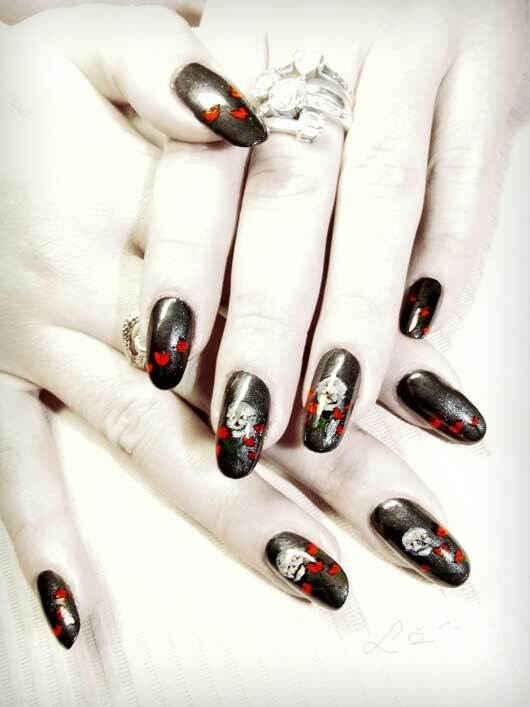 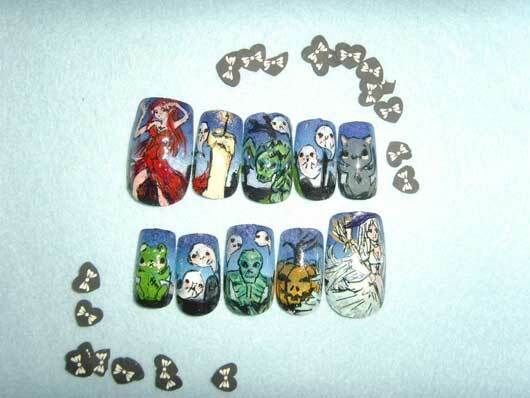 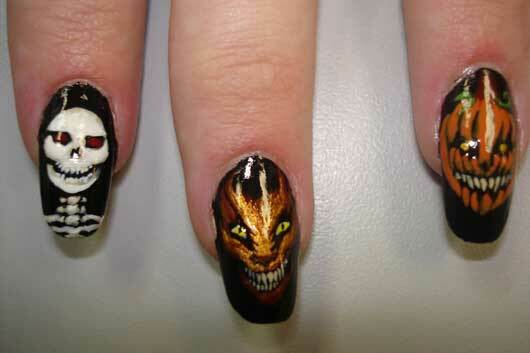 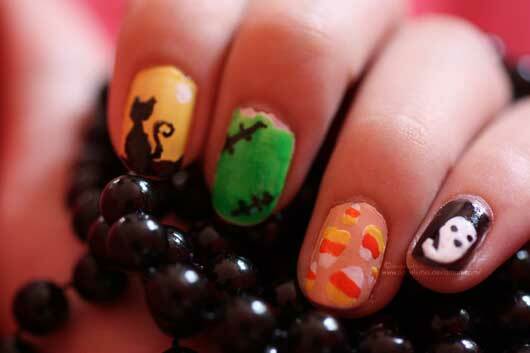 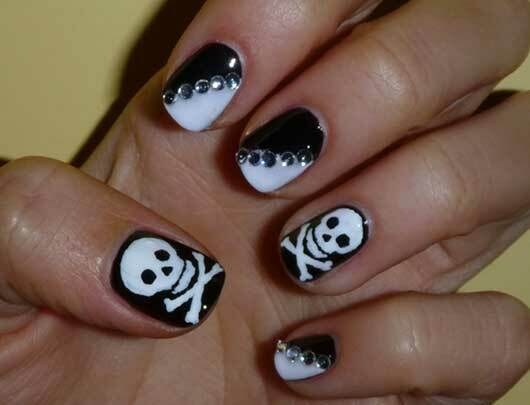 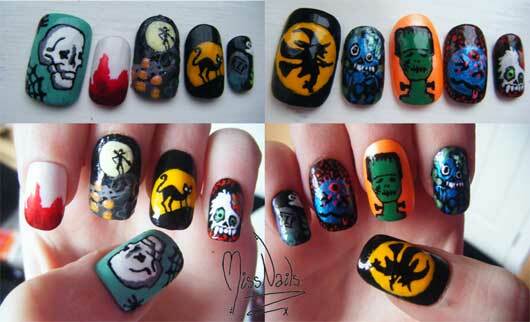 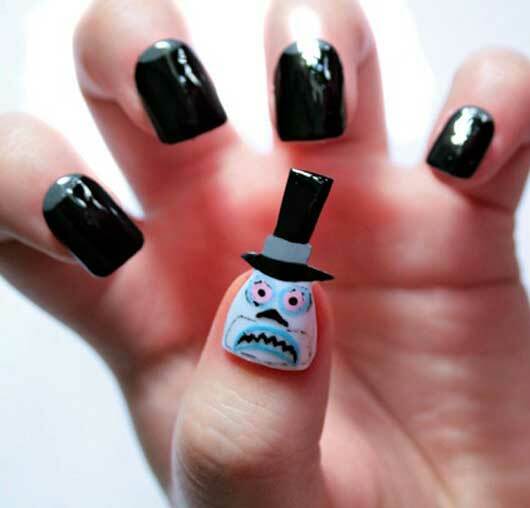 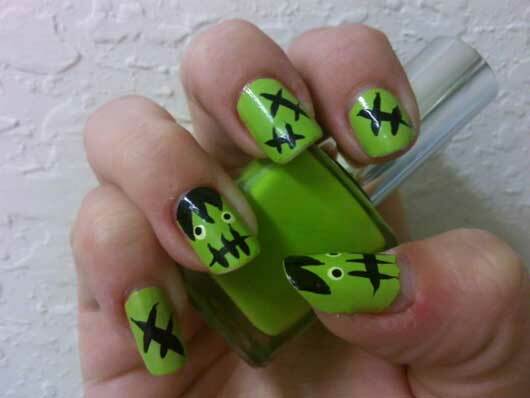 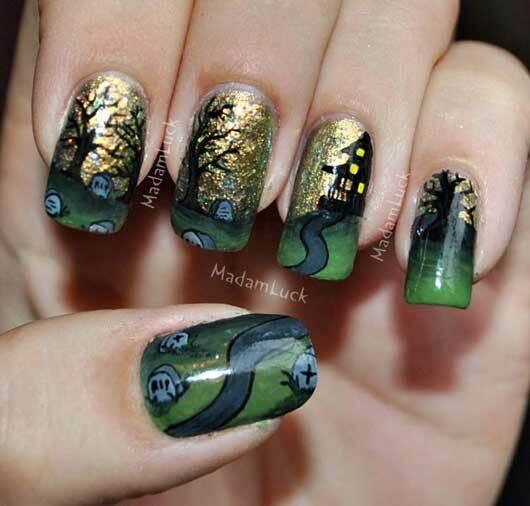 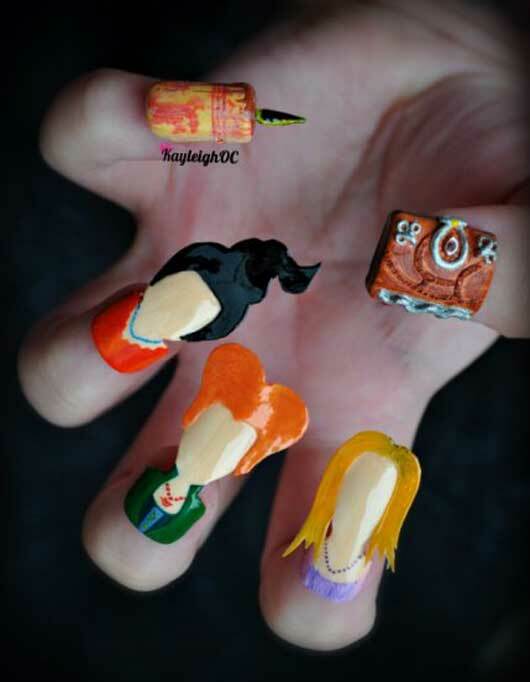 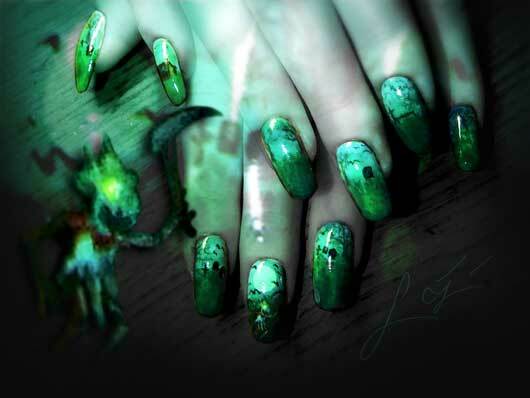 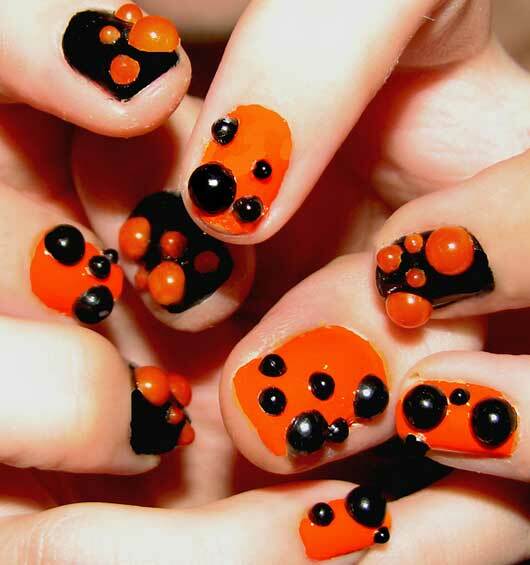 This is because nail art has become most popular and we’re sharing Halloween nail design ideas. 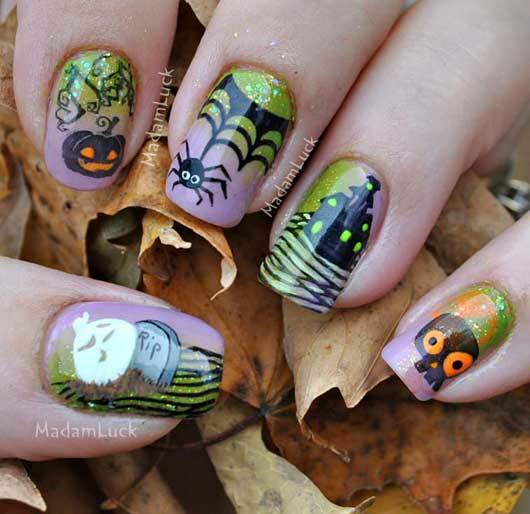 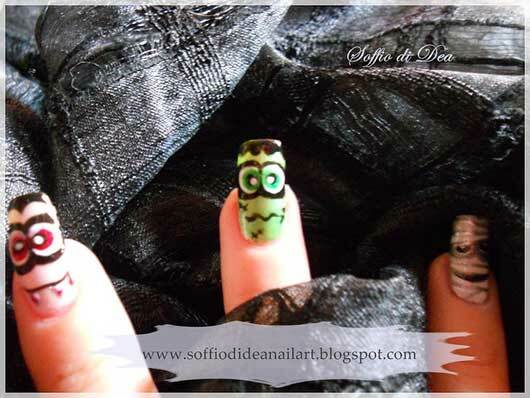 We gathered 30 cute nail designs for Halloween for getting inspiration, by using Halloween nail art anyone can make her nails fabulous and it can give you a great fun, check them below and share your thoughts on nail art for Halloween in the comment section with us.